View cart “In God We Trusted” has been added to your cart. 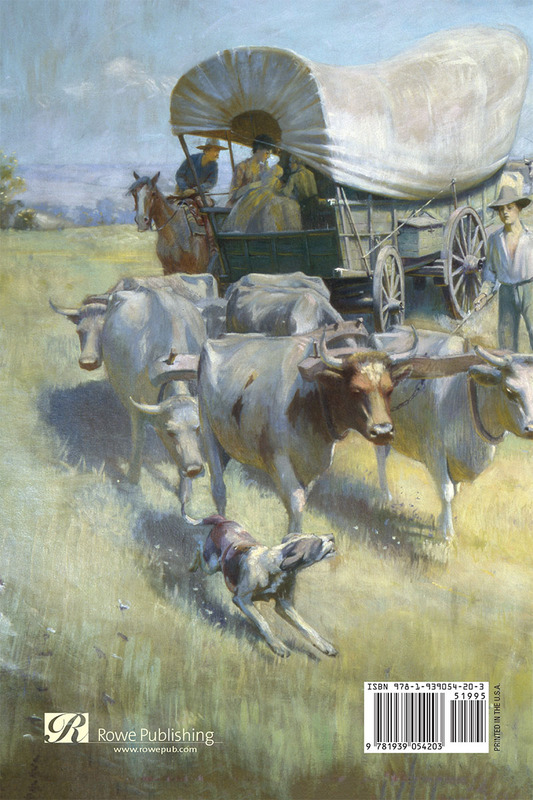 Popular stories of Kansas history in large print for easier reading. 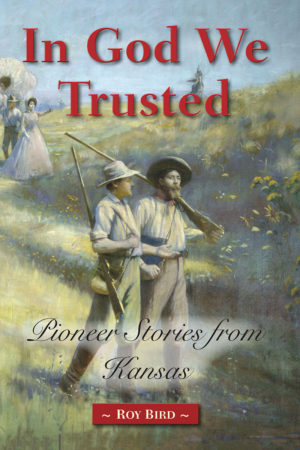 Roy Bird’s background as a historian and professional librarian encouraged him to publish In God We Trusted: Pioneer Stories from Kansas. Popular stories of Kansas history in large print for easier reading describes this collection. 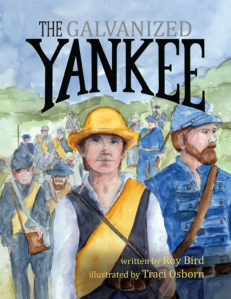 Roy Bird has been capturing the essence of Kansas through the lives of its residents for over thirty years and continues to educate and entertain with the 25 stories, tales, and episodes featured in this book from his home state’s past. Most of these sagas appeared early in Bird’s career and they take a look at the people and events of nineteenth century Kansas. 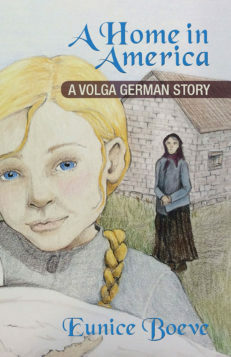 His background as a historian and professional librarian encouraged him to publish In God We Trusted in a large print format for ease of reading, especially for those visually and physically impaired, aging readers, and young readers. Roy Bird was born just south of Abilene, Kansas. 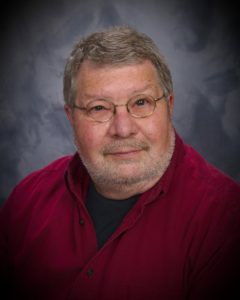 Bird began writing professionally while still in college and has enjoyed a three-decade career. 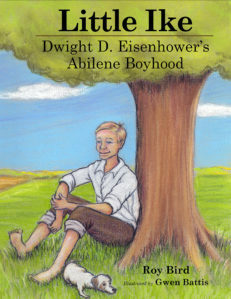 This is his 18th book about Kansas and the American West. • Hark! I Hear a Meadowlark! Hark! 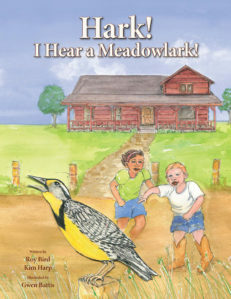 I Hear a Meadowlark!